Acne and I go way back, specifically to picture day in the seventh grade. I'd gotten a new sweater for the occasion (turtleneck, oatmeal-colored, ribbed, probably from Kohl's) and spent extra time on my taupe shimmery eye shadow, but what stared back at me in the bathroom mirror that morning was my first pimple—a giant one right near the tip of my nose. I felt like the subject of a picture book: Lindsey and the Terrible, Horrible, No Good, Very Bad Pimple. Or Rudolph—one or the other. No amount of my mom's too-dark-for-me foundation could hide it, and looking back, I wish I had the magic of Tarte's Shape Tape Concealer—no one, including my middle-school crush, would've been the wiser. From that moment forward, my breakouts multiplied. I'd get giant, life-ruining (or so my 14-year-old mind thought) shiners on my forehead, chin, and cheeks, and my ignorance worked out that the best way to get rid of them was to practically burn them off. I'd pop them, place astringent on top, and then use the highest-powered benzoyl peroxide acne cream I could find. I tried dozens upon dozens of products only to continue battling breakouts and the resulting scarring. Thankfully, after seeing a dermatologist and becoming educated on proper skincare (and trial and error), I finally discovered the products that work the best—and the fastest—without doing further damage to my skin. Now, as a 20-something, I've got the best skin of my life and know how to attack a burgeoning breakout (safely and efficiently). While not a categorical "acne product," the single most important thing I incorporated into my routine was a gentle, moisture-protecting cleanser. Some skin types can tolerate a salicylic acid acne wash, but for my sensitive skin, these were too high-powered and made matters worse. "While you certainly want a cleanser to offer a nice cleansing experience, you don't want it to unnecessarily strip water out of the skin, which will encourage dead skin cells, resulting in unhealthy skin," explains celebrity esthetician Renée Rouleau. 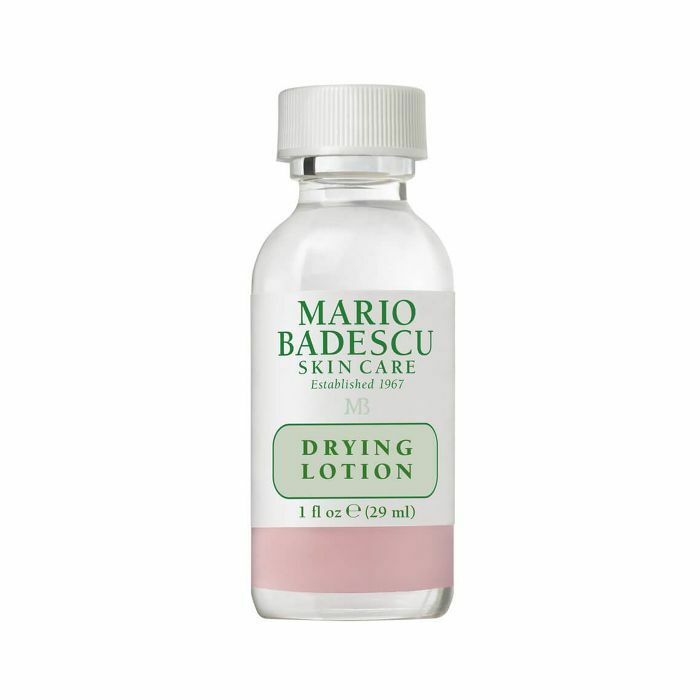 Drying out your skin also causes it to go into oil-production overload as a form of compensation, meaning more breakouts. 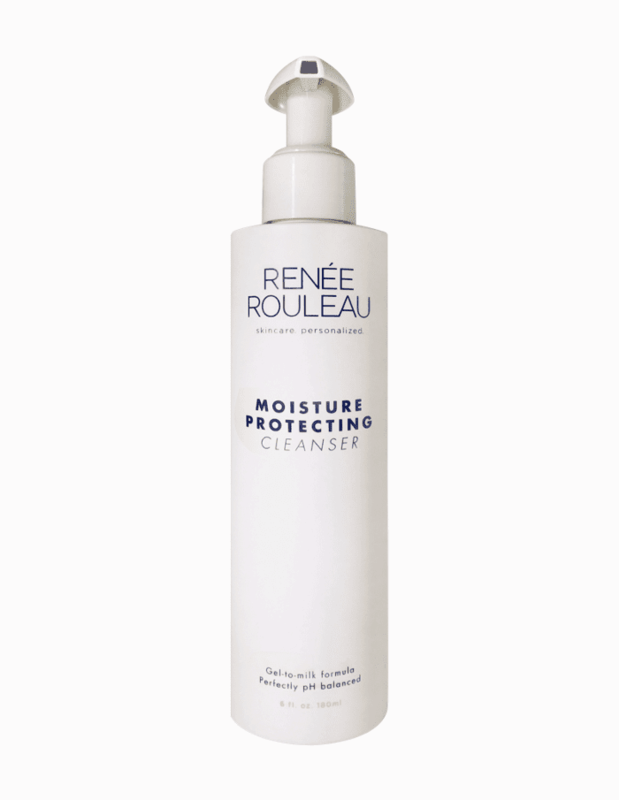 For a healthy foundation, try a skin-loving cleanser like this variation from Rouleau's eponymous skincare line. People are straight-up obsessed with this acne treatment, again from Rouleau's line. It's packed with ethyl lactate, a purified form of lactic acid ester, to soothe bumps as well as methyl gluceth 20 to reduce redness and inflammation. 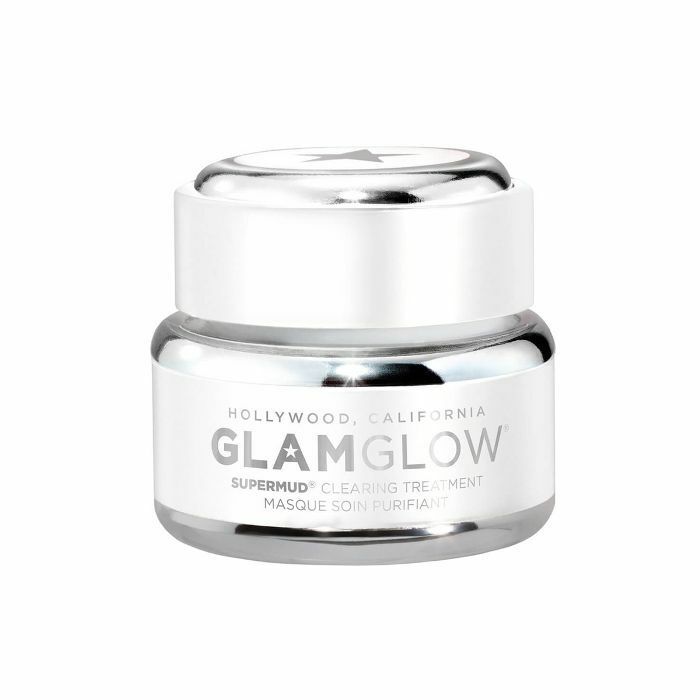 It's also clear, so you can discretely wear it underneath your makeup or on its own. If you've ever found that an acne treatment didn't "work" for you, it was probably because the pimple wasn't at the right stage to receive the cream/gel/etc. 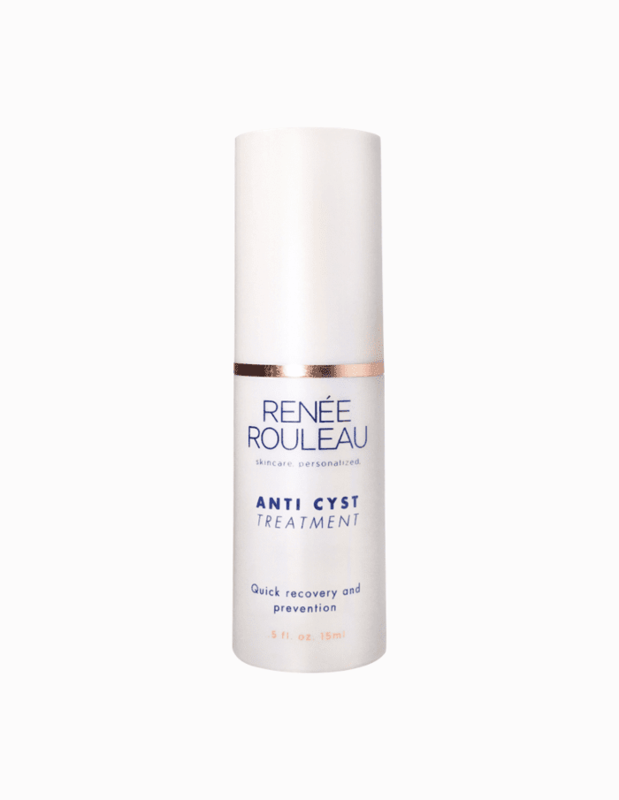 According to Rouleau, when a harsh spot treatment is applied the moment a blemish appears, it immediately dries out the skin's surface and creates dead, flaky cells. These cells keep the infection trapped, making it harder for it to fully heal. As a result, the longer these cells are trapped, the longer your blemish will remain. To ensure your treatment works, Rouleau suggests waiting for the whitehead to surface, then wrapping your fingers in tissue to gently extract the pus. Once the pore is empty, you can go ahead and apply your treatment, which will then permeate deeply and close up the surface of the skin. I found this method to work especially well when applying this sulfur-based drying lotion. Just dip a Q-tip into the pink goo at the bottom of the bottle and dab onto the breakout, allow it to dry, and let it work its magic while you sleep. Celebrities are huge fans of this pimple-shrinking formula too. 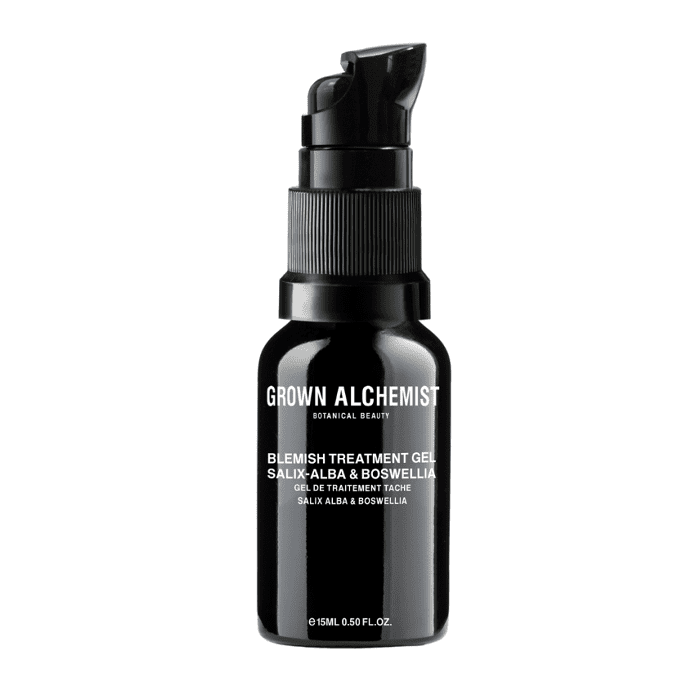 I'm always drawn to chic Aussie brand Grown Alchemist for the sleek black packaging alone, but the contents inside always greatly deliver, which is a huge bonus. This tiny elixir packs a powerful punch with natural ingredients like antibacterial salix alba extract and Boswellia, which activates fibroblast cells that produce collagen and elastin and visibly reduces redness. I put this on a breakout I'd extracted and saw a significant decrease by the next morning. 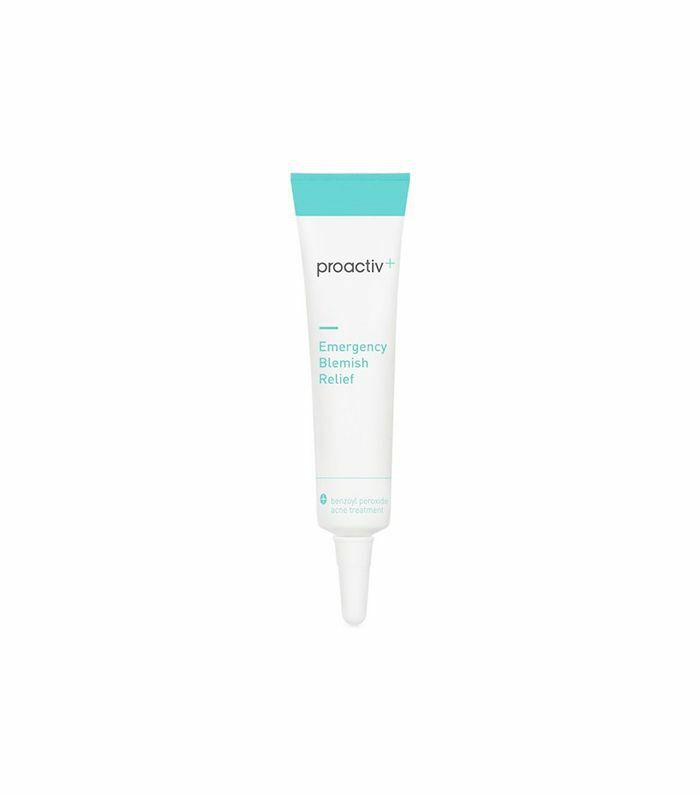 This may sound silly, but there is something magical hidden within a tube of CVS brand acne treatment. And yes, specifically CVS generic cream, not the brands it's trying to imitate (though it far surpasses the efficacy of its competitors). 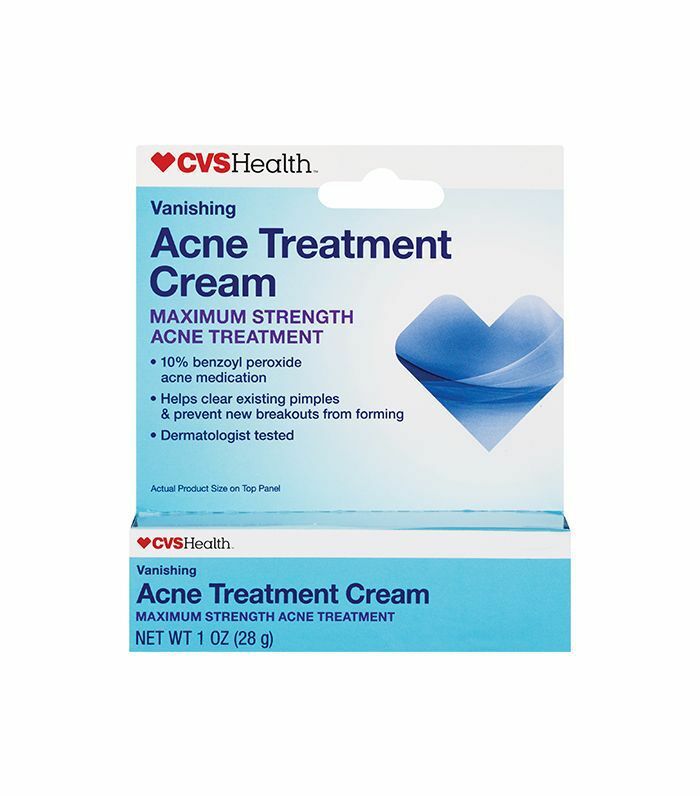 I've been using it since high school before I had a dermatologist and after the fact when I was too lazy to book an appointment for another refill of prescription acne cream. The thing is, though, this cream has 10% benzoyl peroxide, which is the strongest amount available in prescription offerings. I've used it for so long that I've seen the packaging change at least five times. But despite its new looks, the formula has stayed true to itself and dries up a nasty pimple like nothing else. Another one of my favorites, this high-powered benzoyl peroxide treatment absorbs quickly into the skin for quick relief. Your blemish will be noticeably smaller by morning. Never has there been a prettier acne treatment. 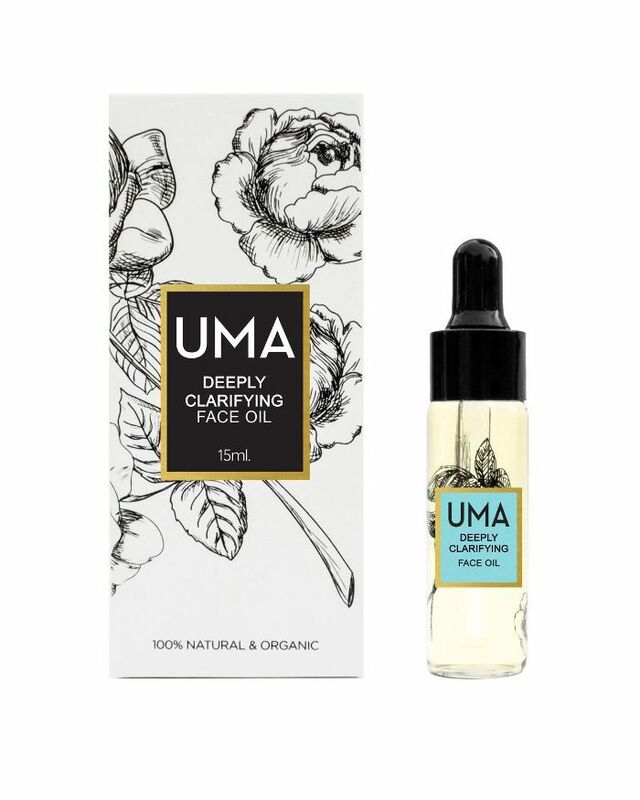 This 100% natural and organic clarifying oil came across my desk way back when, and I find myself applying it to persistent blemishes while I'm in the office. It's an age-old Ayurvedic formula of tea tree, juniper, and clary sage, and effectively reduces the size and redness of a breakout without any burning sensation. I always reach for cult-loved Supermud when my skin needs a major overhaul, like if I slept in my makeup the night before or am experiencing hormonal breakouts. But I've also found that it works like a charm as a spot treatment, too. What's cool is you can see it working—as the mud dries, you can see the oil being absorbed, and come morning, the lesion is close to being gone. Up next, check out the11 skincare ingredients you should avoid if you have acne.